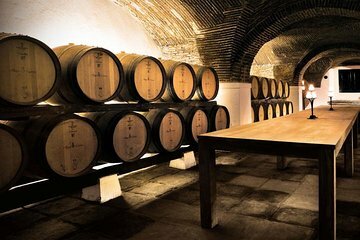 Get a comprehensive tour of the Alentejo region, focused on the natural scenery and the production of wine and cork, on this private tour. With a guide behind the wheel, you can focus on the experience and listen to engaging commentary throughout your journey. Wine tastings are included, and you're guaranteed personalized attention from your dedicated guide.